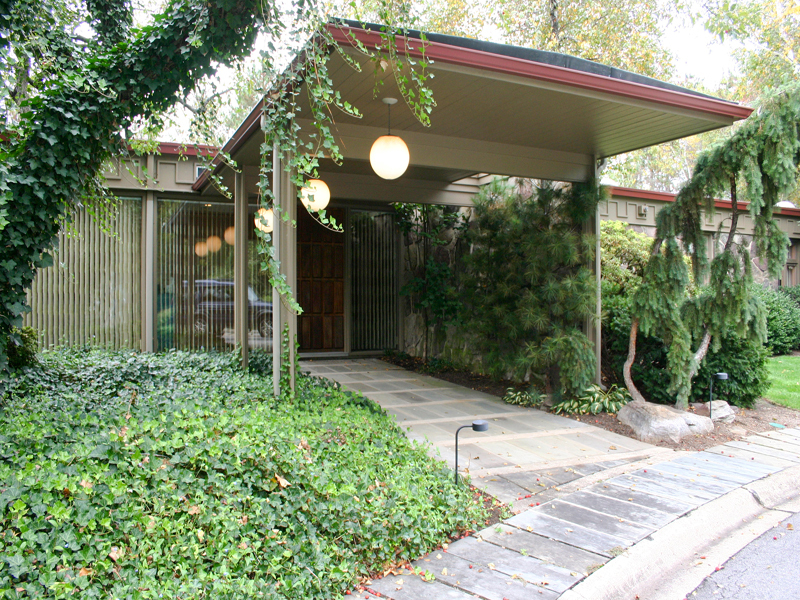 Here are a couple of really cool mid-century pads which are positively drool worthy. I’m sure you’ll agree these places are something special. Thanks to Glen John and Steve Jones for the heads up on these beauties. First of all is this amazing piece of real estate, commonly known as “Farralone”. 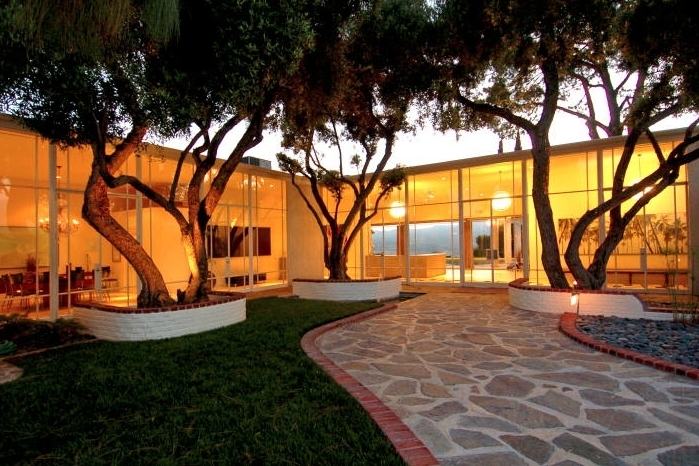 Designed by architects Pereira & Luckman, the estate was completed in 1951, and hosted what would have been some awesome parties with the celebrities of the fifties. 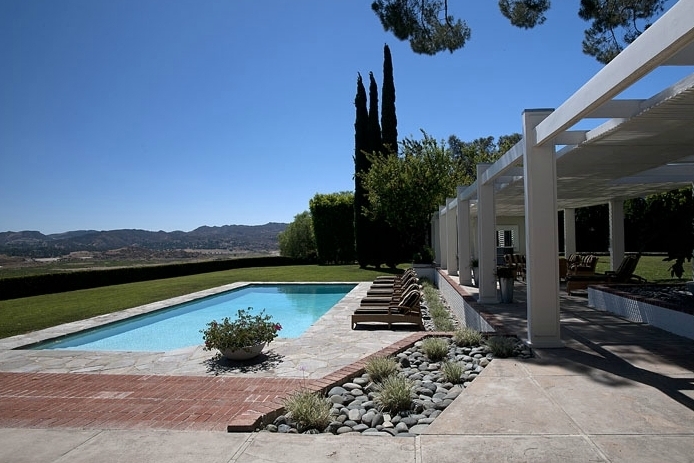 Visitors include names like Judy Garland, Lucille Ball, and Ava Gardner. Heck Frank Sinatra rented the place for a few years, and Marilyn Monroe resided in the guest house for a while. This place is a piece of American history. And if you’ve got a cool $12M burning a hole in your pocket, it can be all yours as well. Check out more here. Next up is the home of American furniture designer Adrian Pearsall. 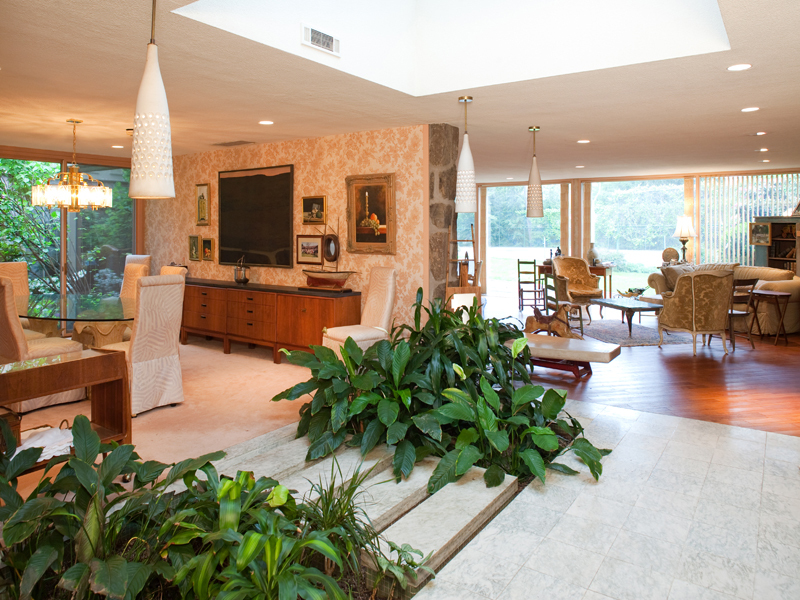 The house, which was finished in 1964, oozes class and mid-century style. The two glass atriums were even placed in position by helicopter! 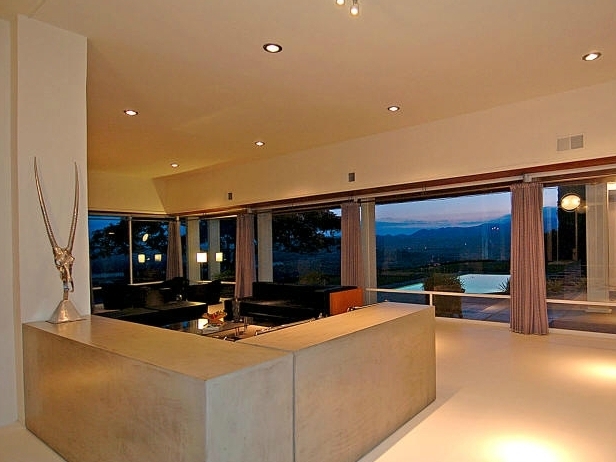 This one is for sale too, but at a relative bargain of $1.5M. More info here. Wow! 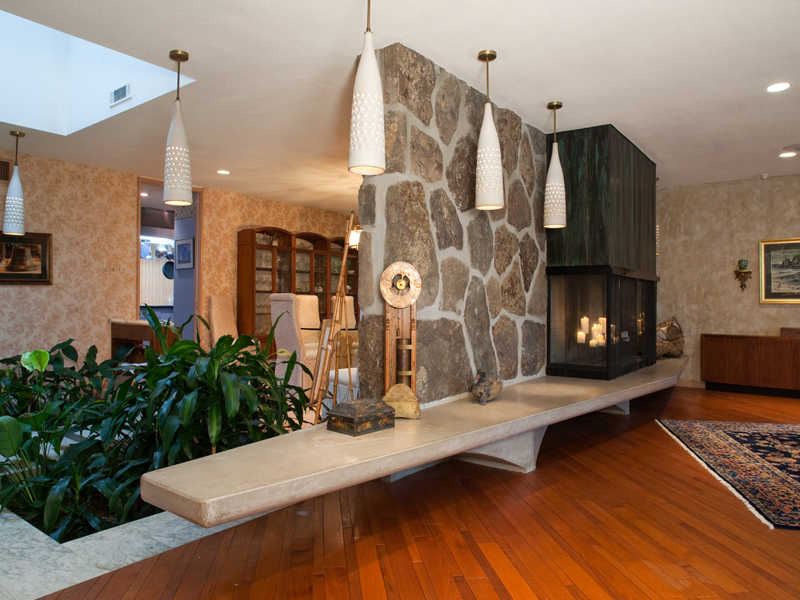 Another reason to love mid-century homes. I love it when I come across posts like this – thank you for the morning eye candy.